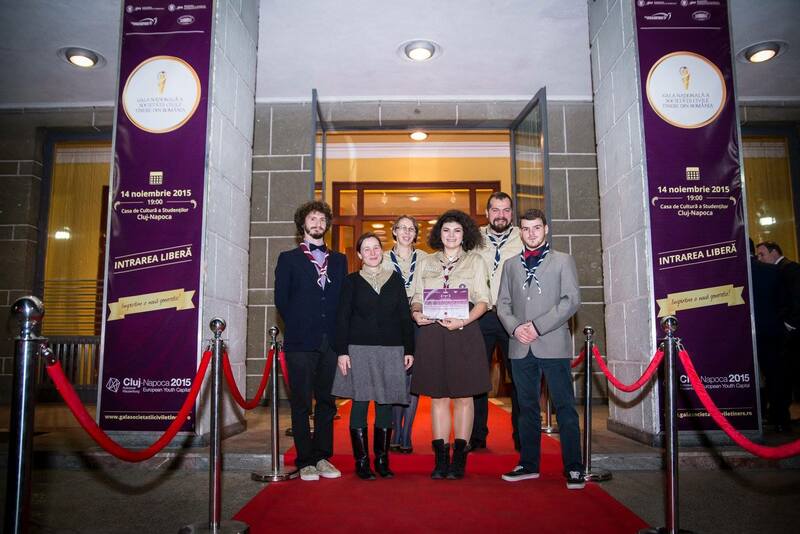 On the 14’th oh November 2015, the second edition of the National Gala Of The Young Civil Society 2015, under the motto ‘Inspiring a new generation’, gives the award of The Best Initiative to Encourage Volunteerism to the Nocrich Scout Centre- H.C. Habermann. For the second consecutive year, the National Gala Of The Young Civil Society comes to recognise the merits of the youth from the entire country nominating the remarkable projects initiated and realised by youth, for the community. Nocrich Scout Centre- H.C.Habermann, subsidiary of the National Organisation of the Romanian Scouts represents the only educational centre of this kind from Romania, a projects that functions for and through the involvement of the volunteers. 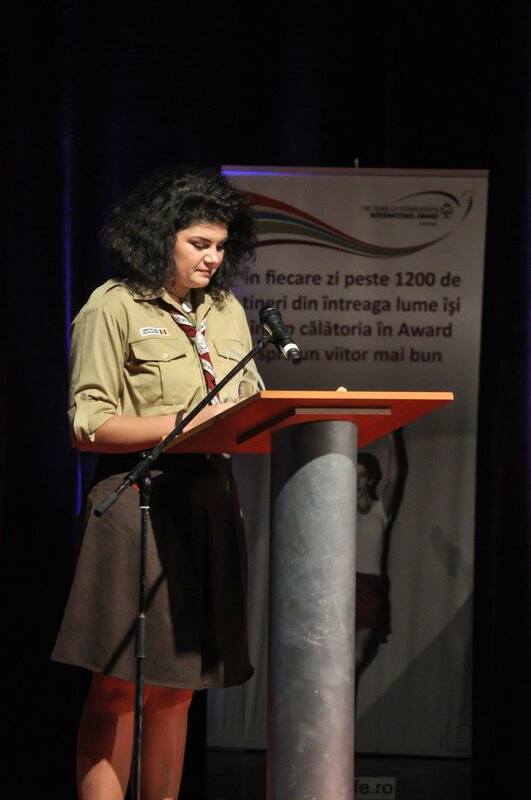 this is located in Nocrich, a small village within the Sibiu county and it was given life by the enthusiasm, vision and continuous work of some dedicated scouts who saw the potential for the development not only of the local community but also of the youths actively involved in the educational programmes. The team of volunteers from Nocrich has the structure and the cohesion of a family and the projects developed transpose the same spirit of innovation and creativity as an approach in the acitivities of non-formal education. The most impressive thing of the Educational centre is that it succeeds in creating quality programs with a real impact in society, through continuous work of the youths, but at the same time focused on their own personal development, offering them an extraordinary environment for learning through action. Through their activity and uninterrupted involvement, the volunteers offered the local community a chance to discover the philosophy of the volunteering, of non formal education and of active involvement in the community, but also of the biggest youth movement in the world-scouting. This year, the number of applied projects almost doubled from the last edition, reaching 223 applications, fact that demonstrates the importance of an event like this, through which the merits of the youth in society are recognised. You can find more details regarding this even on the web site www.galasocietatiiciviletinere.ro.